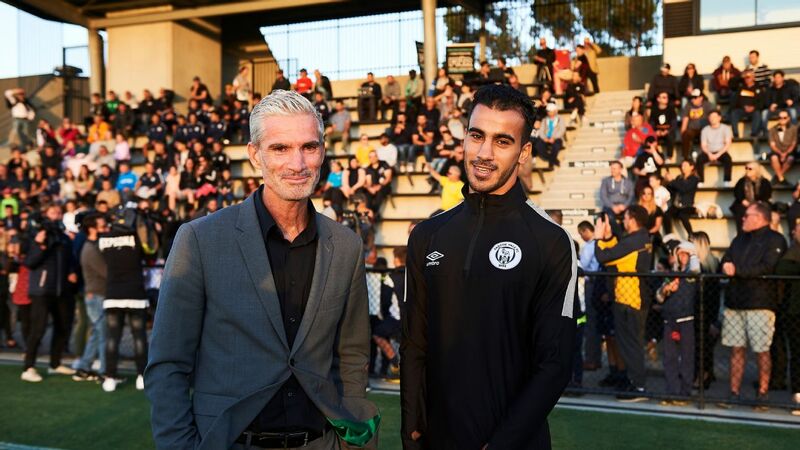 The A-League finals series picture became crystal clear this weekend, Rob Brooks explains, as two wild comeback wins highlighted the chasm which has opened up between the top of the league and the bottom. With just over half the season remaining, it appears that the top six teams who will enter the finals series in May have all but been decided. 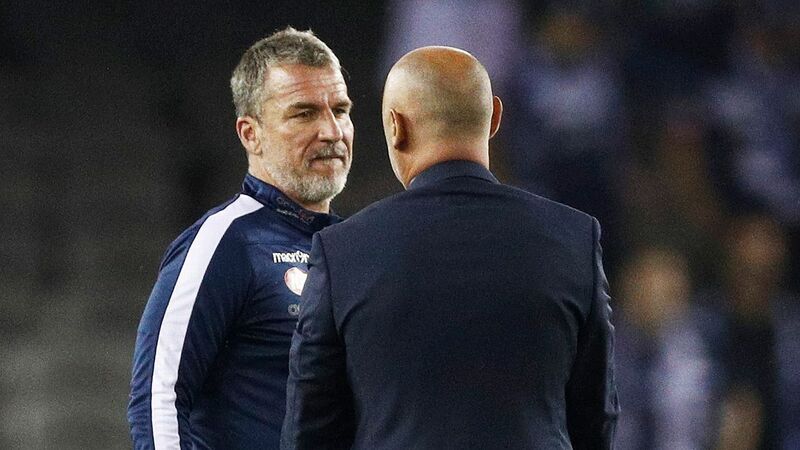 A staggering seven points now separates sixth-placed Adelaide from the team in seventh position, the Newcastle Jets. Of course, it's not an insurmountable margin, particularly with Newcastle yet to welcome goalkeeper Glen Moss and young forward Joe Champness back as early as next week, but it's clear the competition has been split in two. 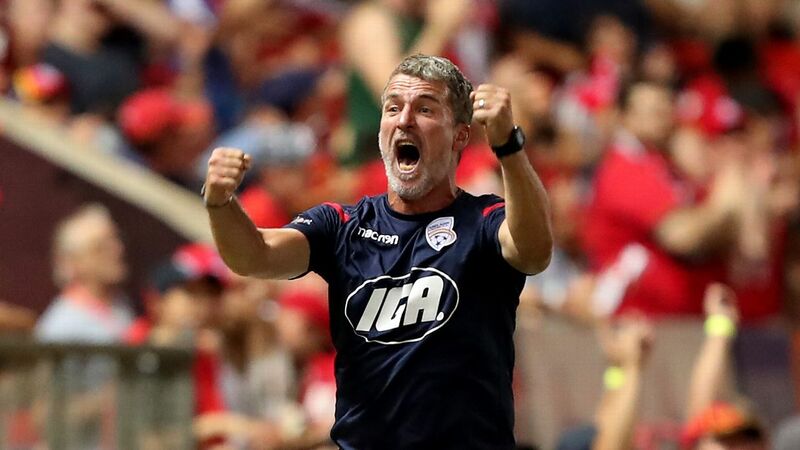 That's due in large part to the ruthlessness of the top teams this season, specifically Perth Glory who lead the league on 32 points after their dramatic come-from-behind win over Western Sydney Wanderers in a seven-goal thriller on Sunday evening. Fellow early season favourites Melbourne Victory and Sydney FC lead the chasing pack on 26 points after defeating Newcastle and Adelaide respectively, while it's more surprising to see Melbourne City and Wellington Phoenix keeping the pace as they beat the league's cellar dwellers -- Brisbane Roar and Central Coast. Having six out of 10 teams compete in the postseason playoffs has always seemed far too indulgent, but in this unique and unexpected season of haves and have-nots, it is evidently spot on. 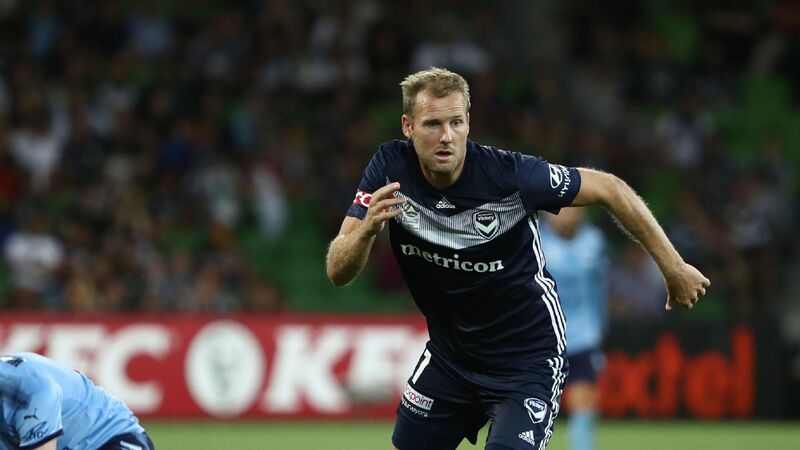 For their part, Sydney remained in second spot as Dutch maestro Siem De Jong scored one of the best free kicks the A-League has seen in a while. 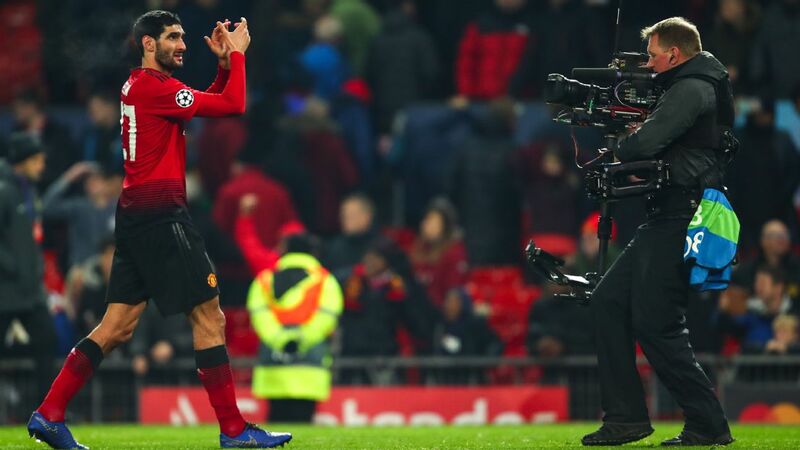 The 29-year-old hit a vicious strike over and across the wall from 20 yards out, picking out the top corner with laser-like precision. 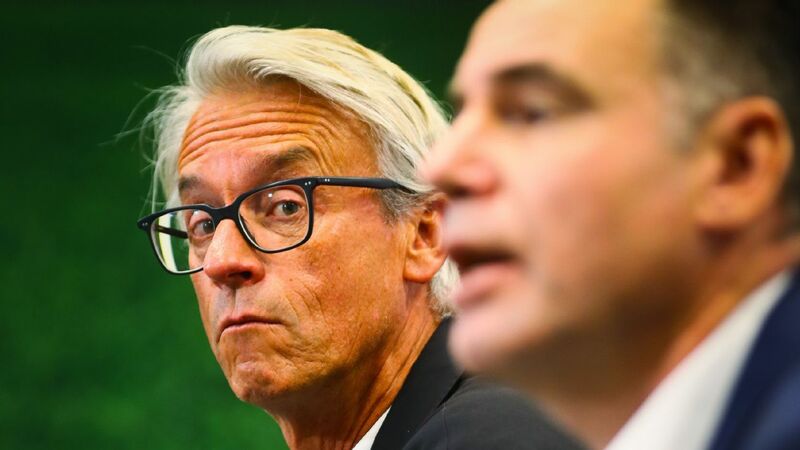 If the Sky Blues are to challenge Perth's supremacy, they will need De Jong to remain healthy for the season -- which, given his history, is sadly far from a certainty. 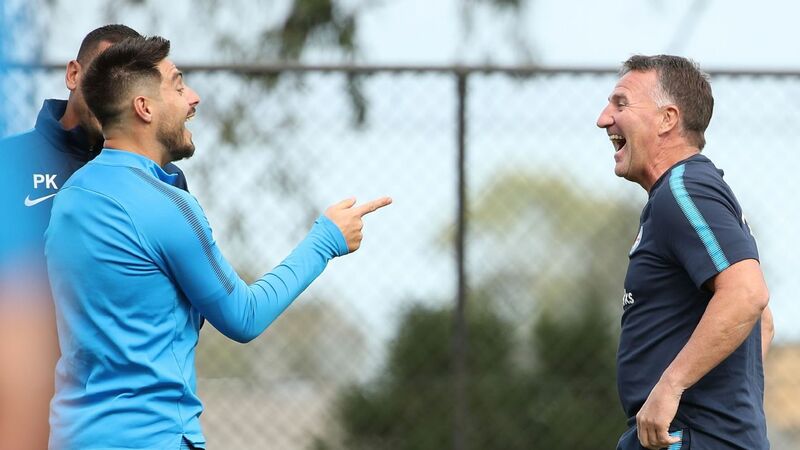 Though the tale of Melbourne Victory's 2-1 win over Newcastle was headlined by the Jets' ongoing profligacy in front of goal, Lawrence Thomas deserves a mention for his part in this latest chapter. In the opening moments of the game, Newcastle striker Roy O'Donovan improvised to get an awkward overhead shot away on target from close range. The Victory goalkeeper was having none of it. Lawrence displayed extraordinary anticipation, reflexes and agility to get down and parry the strike out for a corner, keeping the scores level and the Jets' confidence down. Wellington are, without question, the fairytale story of this season. 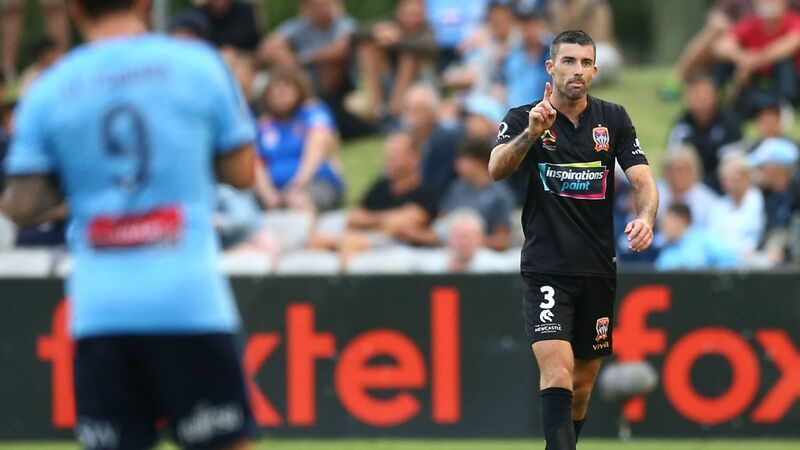 Mark Rudan's men have now gone on an eight-game unbeaten streak after coming from two goals down to break the hearts of bottom-placed Central Coast on Saturday. The comeback was led by the club's all-time leading goalscorer, Roy Krishna, who netted a brace and has now added nine goals to his overall tally this term. As the only player from Fiji to have ever played in the league, Krishna's success and longevity must surely make other A-League clubs at least curious as to the potential talent which exists just off the shores of Australia and New Zealand. Indeed, the current Asian Cup performances of many players from countries in South-East and Central Asia must be tantalising for coaches and CEO's across the league. Of course, many clubs lack the resources to send scouts wandering into parts unknown, and therefore return to the well-trodden paths of signing European and South American footballers as their imports. 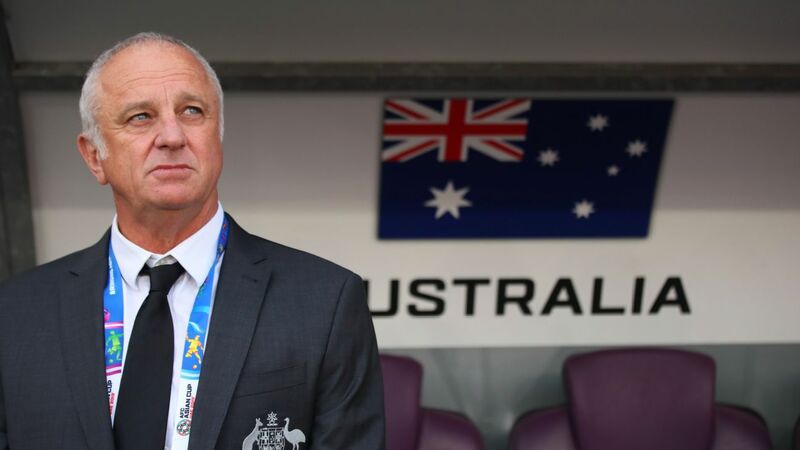 But Krishna's heroics and the current crop of promising youngsters showcasing their wares for all of Asia to see are the perfect examples of a new dimension that can be added to the A-League. Clubs just need to be willing to take a bit of a chance on them. Wellington did, and they are certainly enjoying the benefits of that decision right now.